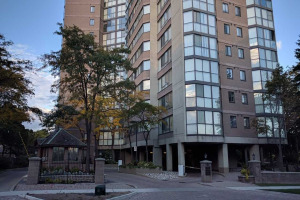 Sherwood Place Condos at 4235 Sherwoodtowne Blvd, Mississauga are located in some quiet surroundings amongst the hustle bustle of City Centre. Sherwood Place offers spacious and well-lit 1, 2 and 3 bedroom units. You will enjoy the convenience of underground parking, a grand entrance and 24 hour concierge. 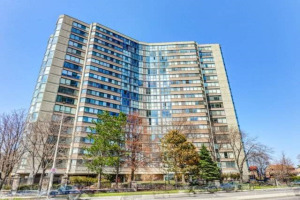 What’s more, the local bus transit stop is located only a minute from Sherwood Place condos. The condo building also offers a library, a fully equipped exercise room, indoor pool, whirlpool and sauna. Team Kalia has helped many residents with buying, selling or renting their homes and condos in Mississauga's Square One area since 2003. 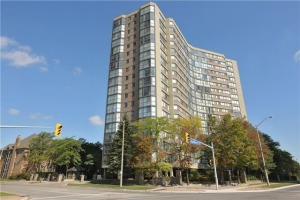 Call us if you are thinking of buying, selling, investing or renting a Sherwoodtowne Condo in the Square One area. Team Kalia is sure to bring you great value. Local Experience always Pays!